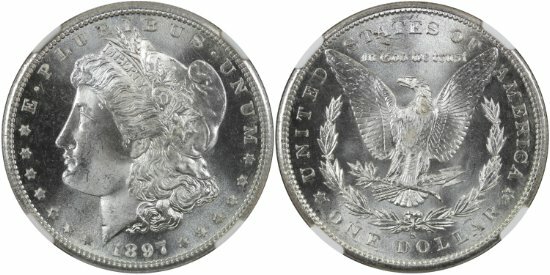 A Super Flashy, White Obverse on this coin. Beautiful. Shipping to the United States only.